My life at the University of Tsukuba is the best. I usually get up early at 7 o'clock, but I get up at 5:30 due to morning training on Tuesdays and Thursdays. I go to the University of Tsukuba by bicycle, and it takes me about 10 minutes. I major in agricultural sciences and I take classes in my major. In the classes, the teachers give us assignments, so I do assignments at the library in the University of Tsukuba. I like the library because there are many books and it is comfortable. At lunchtime, I have lunch with my friends. However we don't have lunch together very much these days because we are not at the university during the lunchtime. My friends are very kind and fun. I value my friends. After my classes, I go shopping, do assignments, or play tennis and so on. Playing tennis is my hobby and I play tennis three times a week. I like playing tennis. 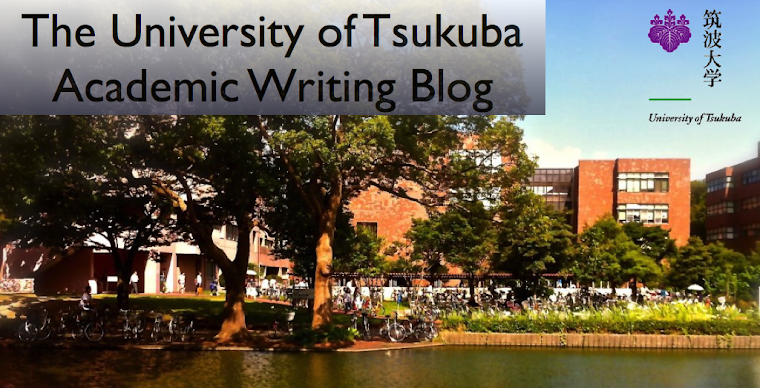 Furthermore, the University of Tsukuba has some events. For example, the sports festival, or "Sports day", is held in spring and autumn every year. I participated in the festival last year and two years ago, and it was fun. Moreover, the other events such as the school festival are fun. At the school festival, students give performances and sell food and so on. Therefore, I think my life at the University of Tsukuba is the best. Hi,Yuriko.It is interesting for me to read about your life. I want to know about agricultural sciences. Could you tell me how to get up easily? Hi,Maki! Thank you for writing comments to my blog. I go to bed early to get up early. Hi, Yuriko. Your morning is so busy. I'm not good at getting up early. By the way, I play tennis too. When did you start to play tennis? Hi, Rei! I know that you play tennis too. I started playing tennis about two years ago. So, I'm not good at playing it. you are like so busy doing tennis, assignments but it is like so fun I think.